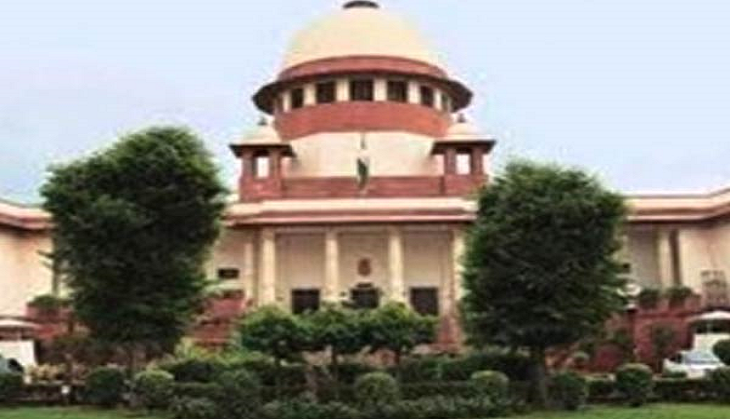 The Supreme Court will on May 7 hear a petition seeking direction that the sentences under Prevention of Corruption Act, 1988, Prohibition of Benami Property Transaction Act, 1988, Prevention of Money Laundering Act (PMLA), 2002, And Foreign Contribution (Regulation) Act, 2010 (FCRA) should run consecutively, instead of concurrently. Under consecutive sentences, a person convicted in multiple offences has to serve sentence for each of the offences separately. The petition was filed on April 18 by Bharatiya Janata Party (BJP) leader and Advocate Ashwini Upadhyay. In the petition, Upadhyay sought a direction to the Law Commission of India to examine the Anti-Corruption Law, Benami Property Law and Anti-Money Laundering Law of the developed countries within six months. He also sought a direction to the Central Government to constitute a committee chaired by a retired Supreme Court judge to examine the anti-corruption law, Benami property law and anti-money laundering law of developed democratic countries and take appropriate steps to implement their best practices. The apex court in July 2016 ruled that life sentences awarded to convicts will run concurrently with other sentences.